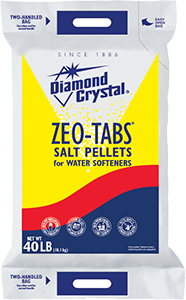 Made with up to 99.6% pure salt, these high-quality water softener salts are products you can trust. 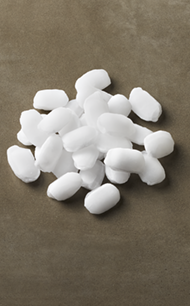 Virtually 100% water soluble, they are specially formulated to resist mushing and bridging in the water softener brine tank—helping to keep your water softener clean and trouble-free. Available in limited areas.